Home > Latest > Privacy & Security > Best Free VPN for Android May 2018 Edition!!!!!!! Internet services usually collect all our personal details while we browse, this is where we need a VPN. Every time when you are connected to a public Wifi your data is in danger. If you are an avid internet user that VPN is the best thing to keep your data safe, and we are here to help you find out the best free VPN in the market. Virtual Private Network securely connects your phone to various location worldwide and helps you with remote desktop access, files and folder sharing, and so on. 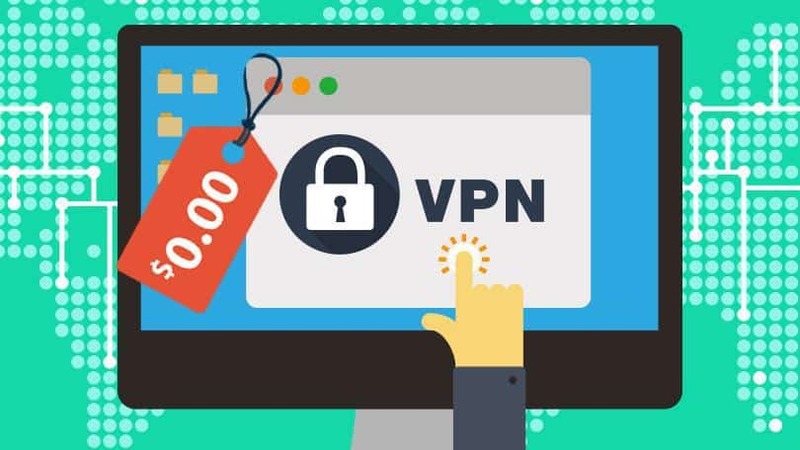 VPN software gives you a protected internet access by adding security to your public as well as private networks, may it be your internet connection or a Wi-Fi Hotspot connection. Most of the commercial VPNs on the market actually use OpenVPN as the core protocol of their service. OpenVPN Connect is the only VPN client that is created, developed, and maintained by OpenVPN Inc. itself! Whether you want to set up VPN for a large office, protect your home Wi-Fi, connect via a public internet hotspot, unblock geo-restricted websites via proxy, or use your mobile device on the road, OpenVPN Connect uses cutting-edge technology to ensure your privacy and safety. OpenVPN Connect works seamlessly across all devices, no matter the complexity of your organization or your bandwidth. Read also Is Amazon Alexa recording your conversations? ProtonVPN is the ONLY free VPN service that has no privacy invading ads, no malware, no bandwidth limits, and does not secretly sell user data. The free service is supported by optionally paid plans that come with more servers and more features. 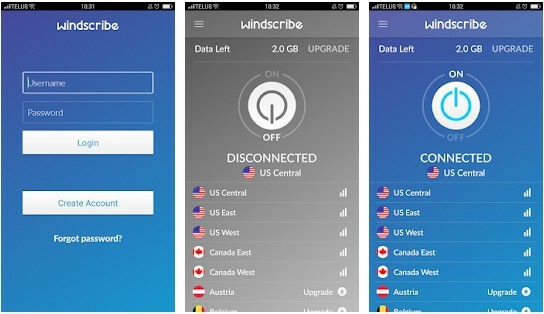 Windscribe’s free version provides a free monthly bandwidth of 10GB, which is more than enough for a normal user. One of the best VPN in the freemium category with ease of use and simplicity. Try it.